[…] I’m in a hotel in Tallinn, a city that’s full of Russian tourists making the most of their Christmas and new year in the beautiful Estonian capital. 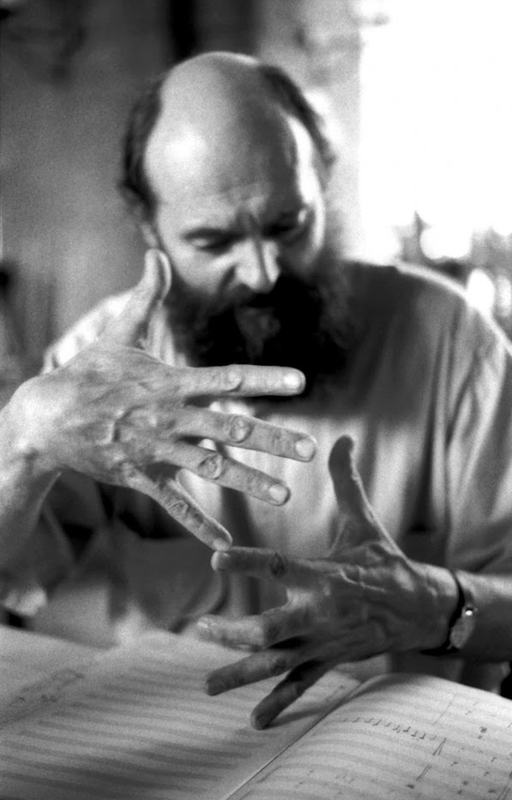 I’ve been here to interview Arvo Pärt, the famous Estonian composer, and someone who has a reputation as a shy recluse; a seeming paradox given that his music is celebrated all over the world. He talked to me in the building that houses his archive – a half-hour drive through the snow, forest and flatness of the landscape outside Tallinn, a journey that felt like a pilgrimage to a mythical musical hideaway – and I found Pärt to be the exact opposite of the forbidding, taciturn figure that looms out of some of his photos. 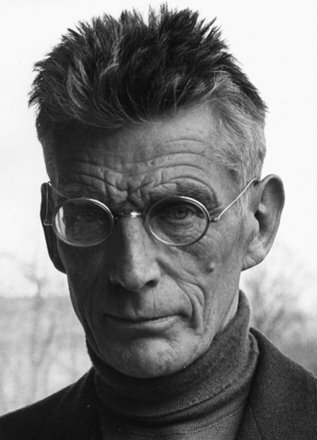 There was laughter, humour and generosity in the way he spoke about his compositional and existential struggles, and even his religious feelings. 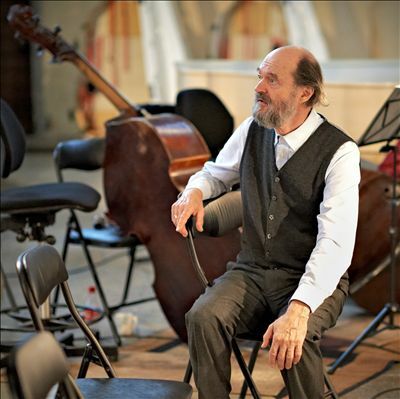 […] [H]ere are a couple of things Pärt revealed about his music, especially from around the time of his consolidation of the technique of “tintinnabulation”, which has defined his music from the mid-1970s to this day.